Auckland Airport licenses specific taxi and shuttle companies to ensure airport visitors and travelers receive a high standard of service. Please click below to get more information. 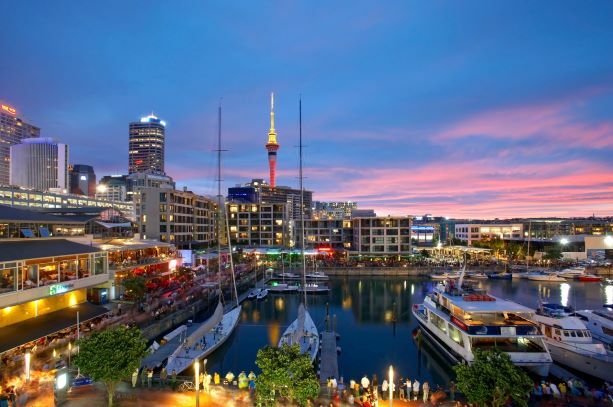 Harbourside Ocean Bar Grill is an institution in Auckland’s restaurant scene and first opened in 1994. 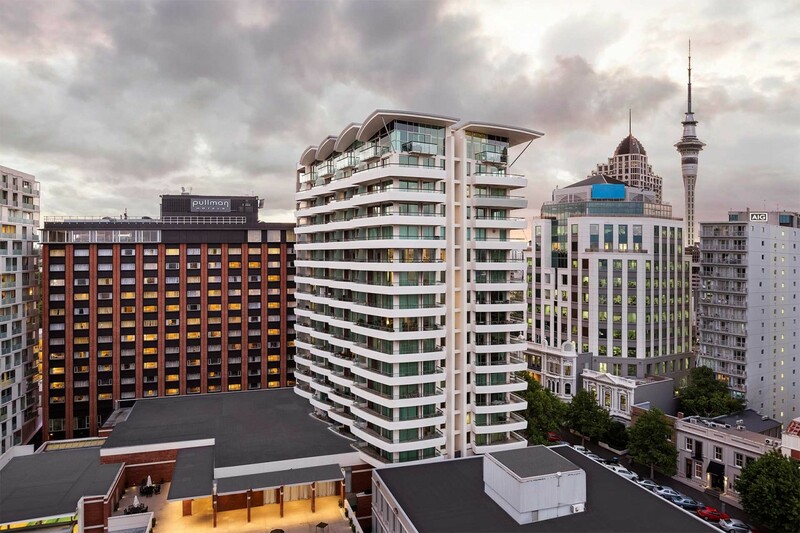 It is located on the Auckland’s CBD waterfront and boasting an all-weather covered deck right on the water with harbour views. It offers the freshest and most local seafood New Zealand has to offer from the ocean to the plate. It is a 10 to 15-minute walk from the main conference venue. The Auckland War Memorial Museum, Tāmaki Paenga Hira, or simply the Auckland Museum, is regarded as one of the finest Museums in the Southern Hemisphere and is renowned for its unique collection of Māori treasures and amazing natural history. 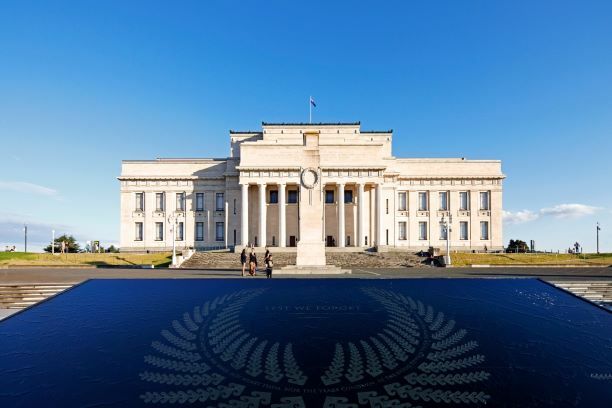 Overlooking the Waitemata harbour and occupying one of New Zealand’s finest heritage buildings, the Auckland Museum War Memorial Museum is the cultural and spiritual touchstone for New Zealanders. 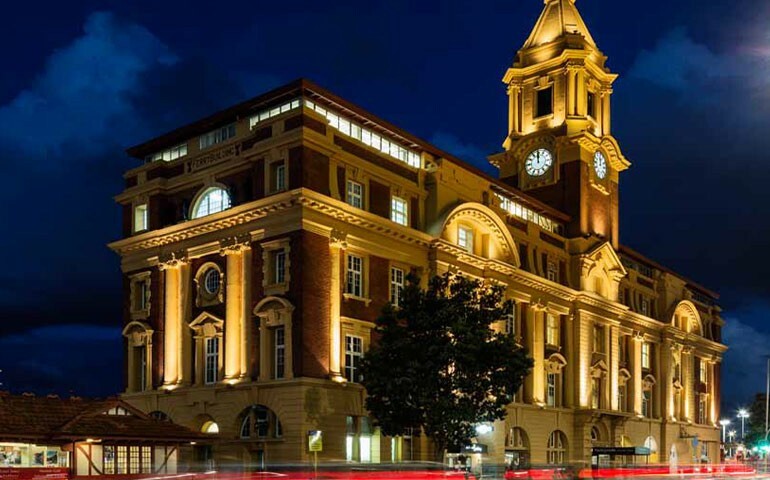 Discover what you can do in Auckland. Most airlines fly to Auckland if you are travelling from outside New Zealand.